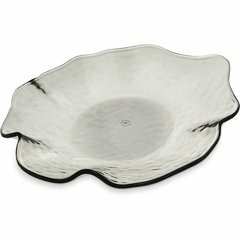 Create a unique and elegant buffet or deli setting with Terra. 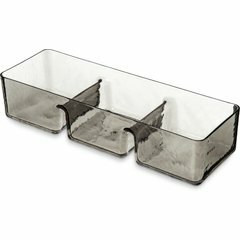 Made of durable Tritan™ plastic, this collection is virtually unbreakable and designed to withstand the demands of daily use. 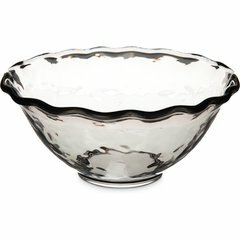 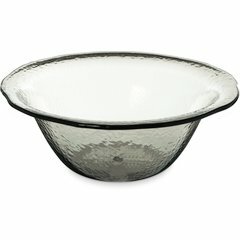 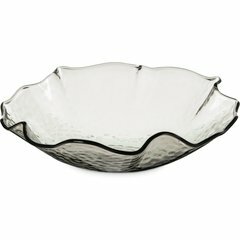 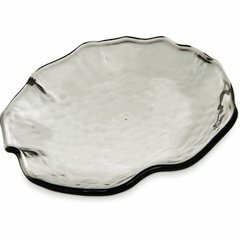 This versatile line includes everything from larger serving bowls and platters to individual size bowls and plates. 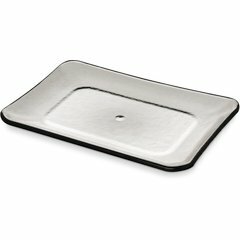 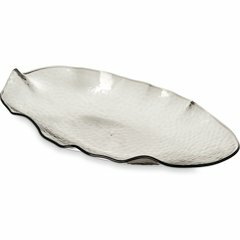 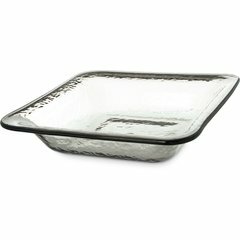 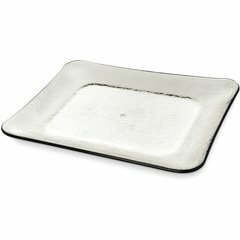 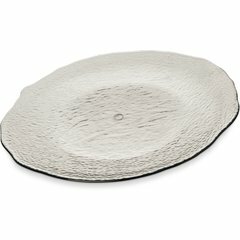 Terra Rectangular Platter 19.75" x 14.75"
Terra Rectangular Platter 12.625" x 8.5"
Terra Three Section Server 15" x 5"
Terra Oval Platter 19.5" x 11"